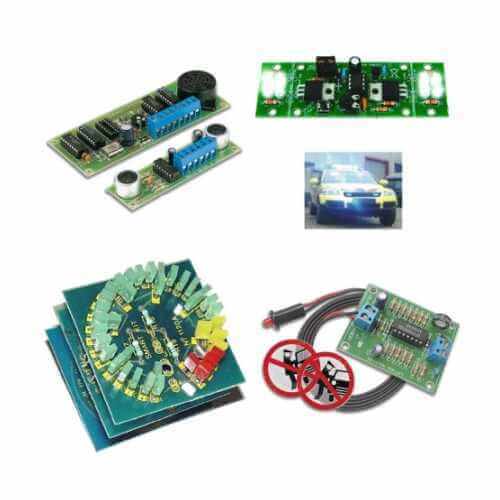 We offer a wide range of Dashboard Displays, Electronic Driving Aides, Vehicle Engine Management and Performance Accessories, Lighting Effects, In Car Audio and Electronic Security projects for industrial, professional, educational and hobby applications. If you continue without changing these settings, you consent to this. If you want, you can change your settings at any time by visiting our cookies page. © 2019 Quasar Electronics Limited, all rights reserved worldwide. E & OE.